@TDANetwork I have an account on TD and love it. I want to thank you for the network – excellent content. 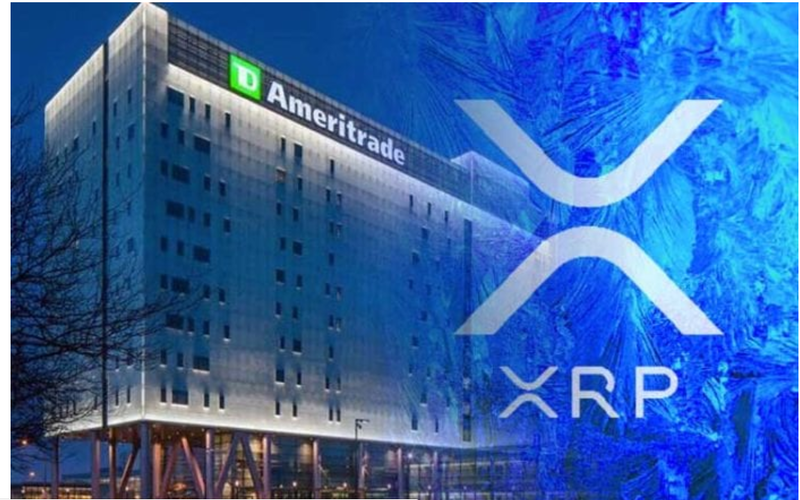 I look forward too using TD Ameritrade to trade digital asset like #XRP – any word on when I can except to do so?? Glad you’re enjoying our content! We’re still exploring the #XRP space – stay tuned for more information. Our team is working hard to make things like this happen.